Twitter is an exceptional way to keep your followers up-to-date with current information about your business and most importantly, it lets followers communicate with you too! For example, cinemas use Twitter to converse with patrons, recommend newly released movies and Retweet interesting tweets from movie buffs and experts. 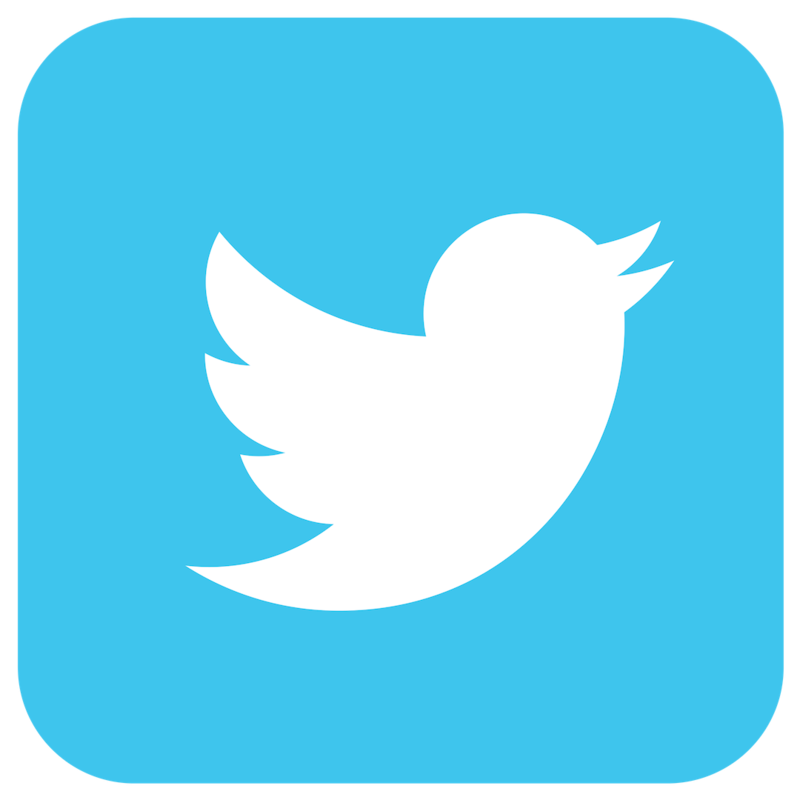 Twitter works in real time to tell you the hot topics of the moment, and allows you to see what users are saying about your brand, your competitors and your product category. Your Twitter profile shows the world who you are. It’s the entry point for your audience on Twitter, so it’s important to invest the time in getting it right. 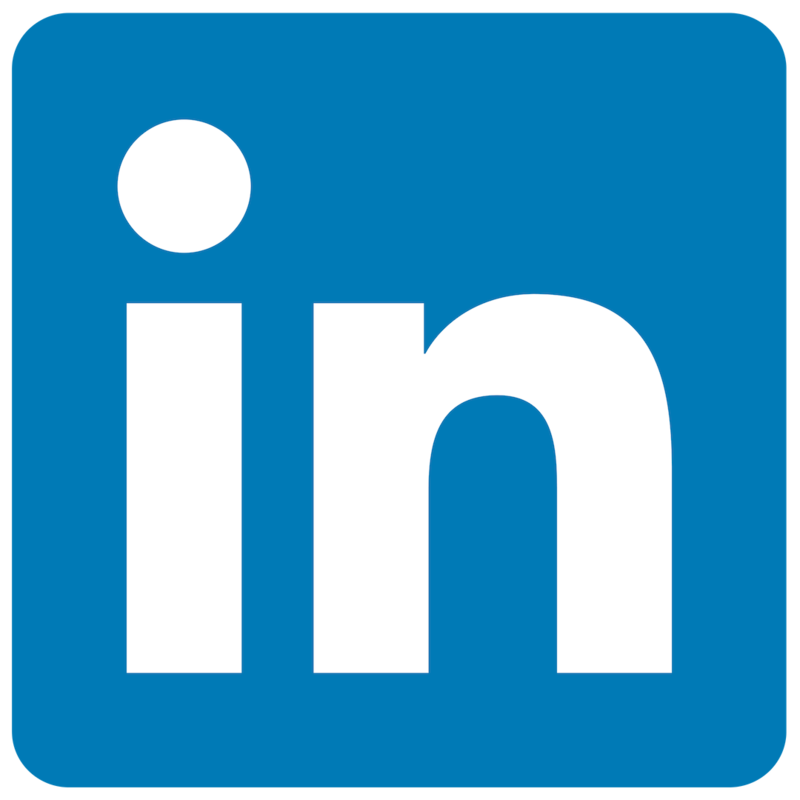 Every element of your profile- your photo, header, and bio- should reflect your business identity and personality. Use them to showcase your best content! Step 1. 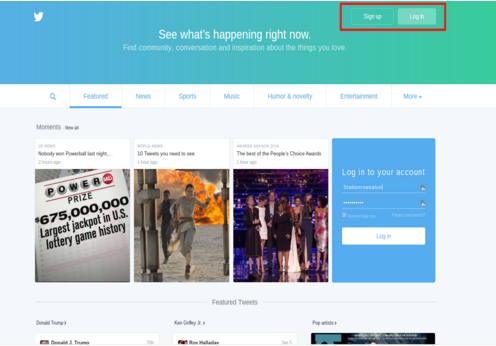 Go to http://twitter.com and find the sign up box. Step 2. Enter your company’s name, email, and a password. Note that en email address can only be associated with one Twitter account at a time. And don’t worry, the email address you use on your Twitter account is not publicly visible to others on Twitter. After you’ve filled in the required information, click Sign up. Step 3. Enter your phone number. 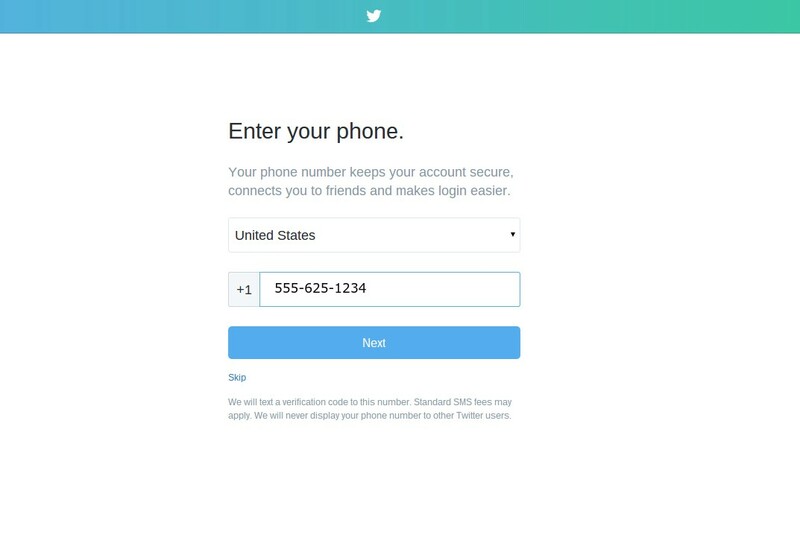 In order to keep Twitter safe and verify that you are not a computer or spammer, you may be asked to provide additional information when signing up such as your phone number. Enter your phone number and click next. Twitter will then send you an SMS text message with a code. 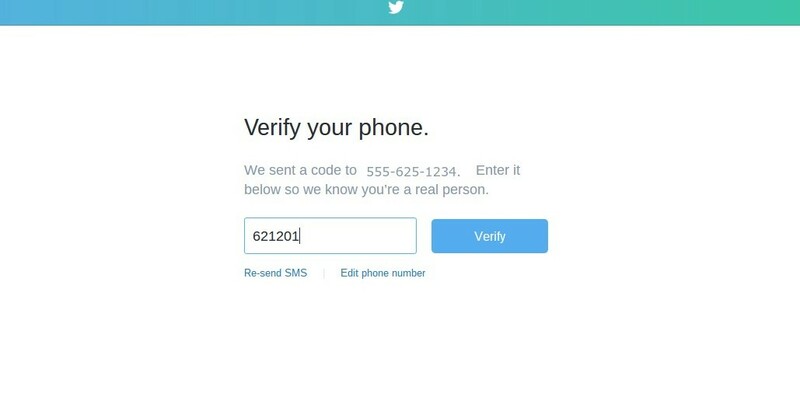 Once you receive the text message, enter the verification code in the box provided. Step 5. Select a username. Your username, also known as your handle, is your business’s unique identifier on Twitter. (The username is displayed after the @, i.e. @username.) It should be 15 characters or less and should be memorable and representative of your business so that you can be easily found. You can either type your own or choose one suggested by Twitter. 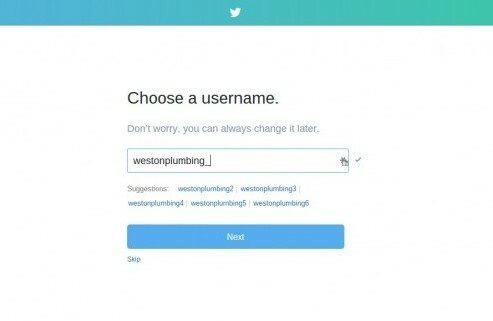 Twitter will tell you if the username you want is available (each username can only be used once). Note: You can change your username in your account settings at any time, as long as the new username is not already in use. 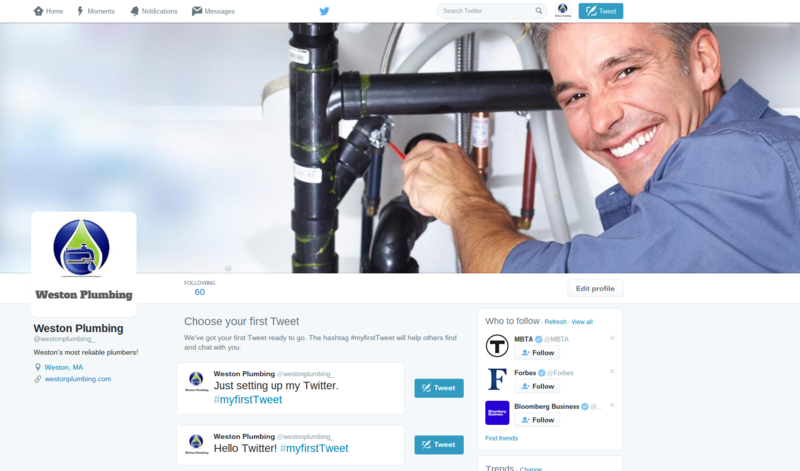 Following a user means you’ll see their Tweets on your Twitter home timeline. You can unfollow them at any time. 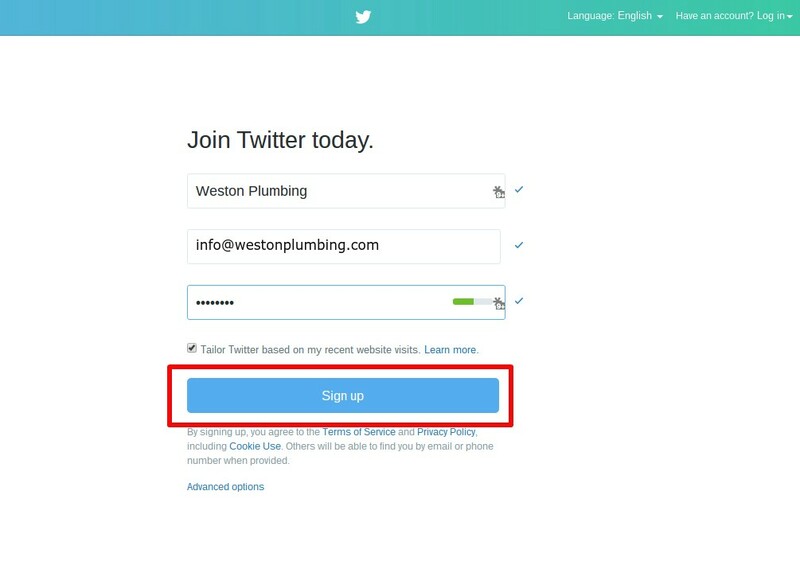 When you register your new Twitter account with your existing email account, Twitter will search your contact list, if you have one, to find out if any of your contacts are registered users. This helps you easily connect to friends, coworkers and customers who are already on the site. 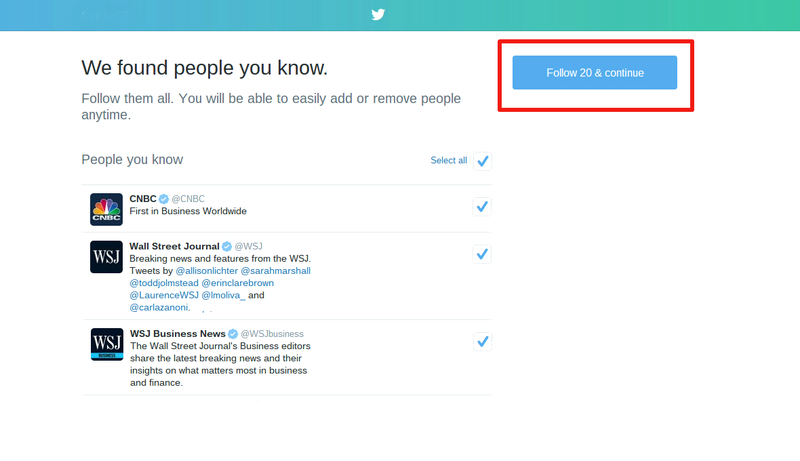 They will also recommend users for you to follow. Choose a photo that visually represents your business and fits well in a small space. This image isn’t just on your profile page; it will be shown as the icon next to every Tweet you post. Choose something that is instantly recognizable. Logos usually work best. 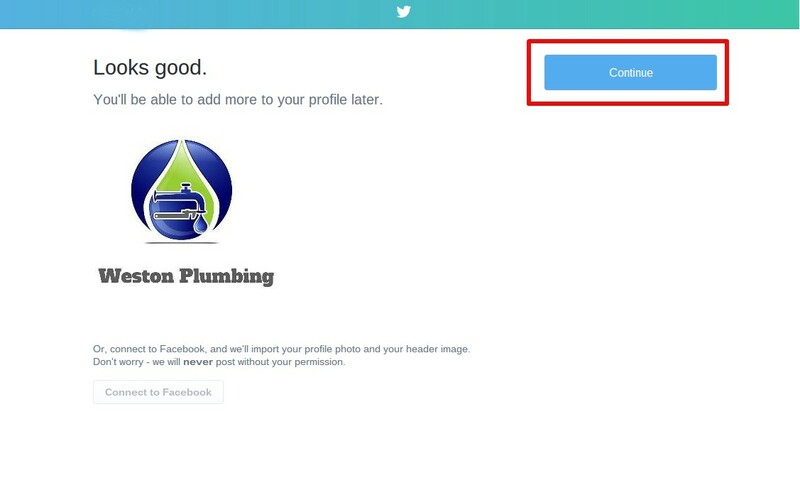 You can also connect your account to Facebook and Twitter will automatically import your profile picture and cover photo from your personal account. Recommended image size: 400×400 pixels. Image is automatically resized to ﬁt. Once you’ve uploaded the photo, click Continue. Step 8. Edit your profile. 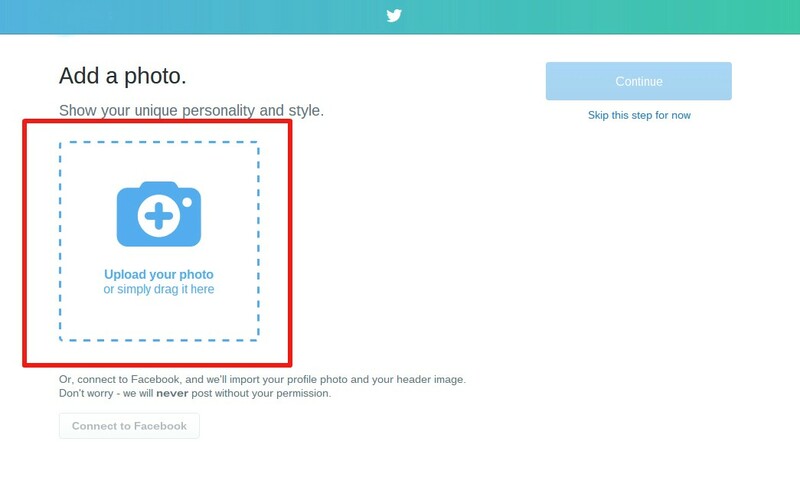 Now that you have uploaded your profile photo, you will automatically be redirected to your Profile. Locate and select Edit Profile. Now, this is where a user visiting your page can find out more about you, so make sure you fill it out to the best of your ability. 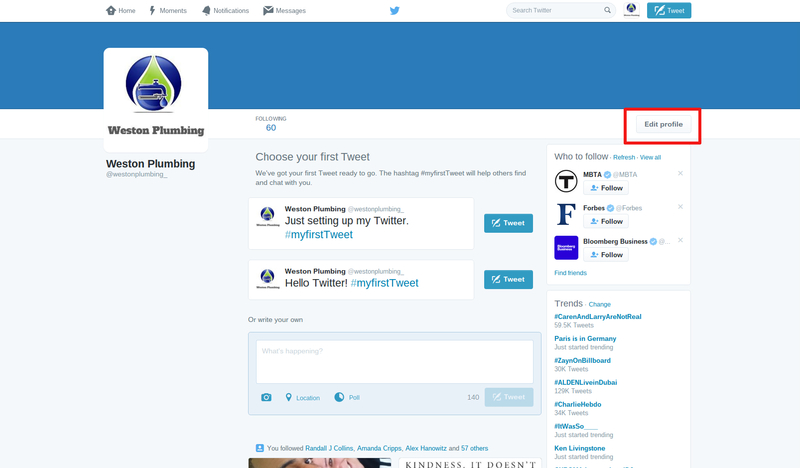 You can upload a new profile picture and header image, add details to your bio section, and more. You have 160 characters to tell your story with a clear, concise bio that describes your business, products or services. Tell people why your business is unique and why they should follow you. Make it really easy for potential customers to find your website by including a trackable link. Get extra creative with your header and showcase your business with a large, rich image. Recommended size: 1500×500 pixels. Image is automatically resized to ﬁt. When you’re done, click Save Changes to save your new photos and information. That’s it- you’ve just created your Twitter account! 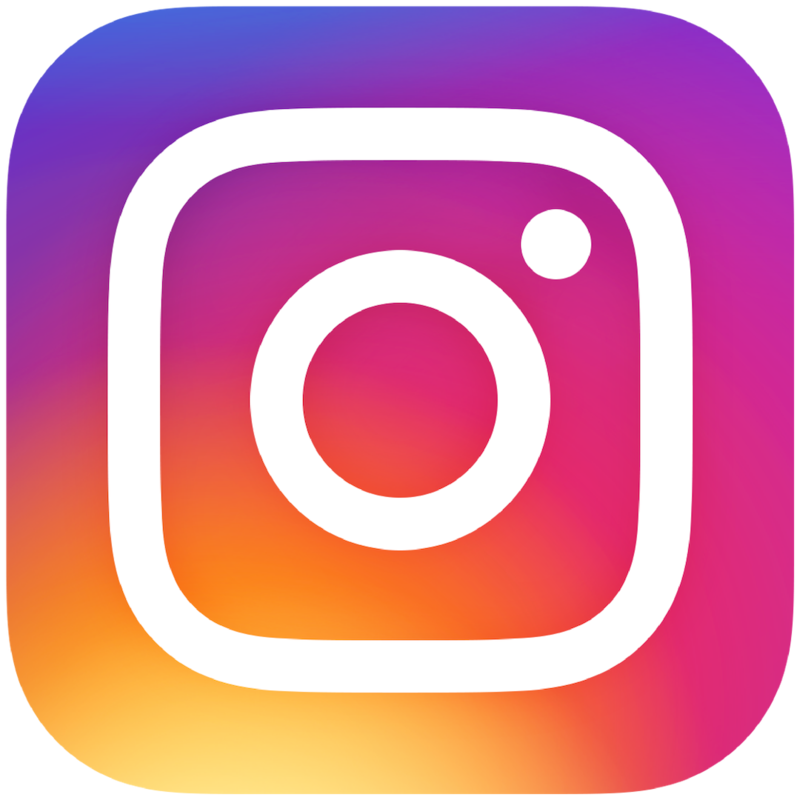 Draw attention to your page and get more followers by adding a Follow button to your website, promoting your @username everywhere, and joining industry-related conversations to connect with influencers. 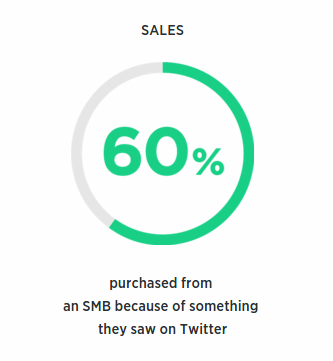 Followers can help your business extend its reach, drive sales, and increase awareness. Write Tweets that spark conversations and keep your audience engaged. If someone follows you on Twitter, they want to hear more from you! We recommend spending at least 30 minutes a day engaging on Twitter – you can split this into 15 minute intervals in the morning and the evening if that works best for you. Tweet away!